Up for a staycation? 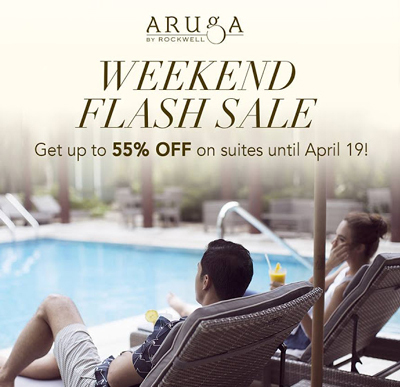 Get up to 55% of on suites at Aruga by Rockwell. Promo lasts until April 19.